Book Your Sporting Venue - Tennis, Basketball, Volleyball, Badminton & Football! Get your friends & family together and set off to any one of these venues to play and build your competitive spirit along with your fitness goals! 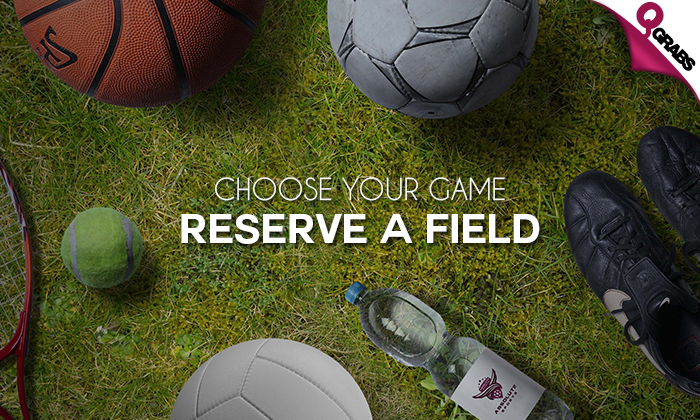 All options are valid for a one hour rental of the courts or fields to play your favorite sport! Have great fun playing an exciting game and getting fit. With 50% off play to your hearts content! Absolute Sports Academy, since its inception has been a leader in training world class athletes from a young age. Many students have found immense success in national levels of any sport they choose to follow. Through specific systems and disciplines, they have incubated many athletes who will soon make there mark in international levels in major leagues of sports like football, cricket etc. At ASA, they’ve have designed unique programs which shall help the kids stay fit and in turn help them concentrate much better on their studies, with the help of the parents, teachers, counselors and guides.